Alex Pettyfer directs himself in the main role of a man who has a lot on his mind. Just when you think his life can’t get worse, something else emerges. While some saw his performance as flat, I found it incredibly nuanced and full of pain. This film is the epitome of dysfunctional family life. The plot twists are endless and it is truly emotionally taxing to watch. While the storytelling is dark, it delves deep into issues ranging from depression, guilt, and gender stereotyping. I couldn’t find a loose thread in the acting department and Pettyfer‘s particular performance is gripping. 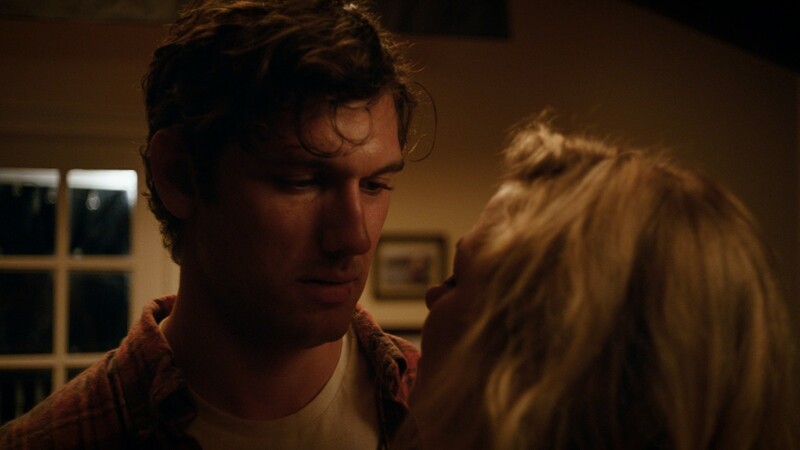 This entry was posted in Film Festival, Film Festival, Liz, Melissa, News, Reviews, Tribeca Film Festival and tagged Adrian Lyne, alex pettyfer, Jennifer Morrison, Juliette Lewis, June Carryl, Nicola Peltz, Tawni O'Dell, tribeca, Tribeca Film Festival by Melissa Hanson. Bookmark the permalink.